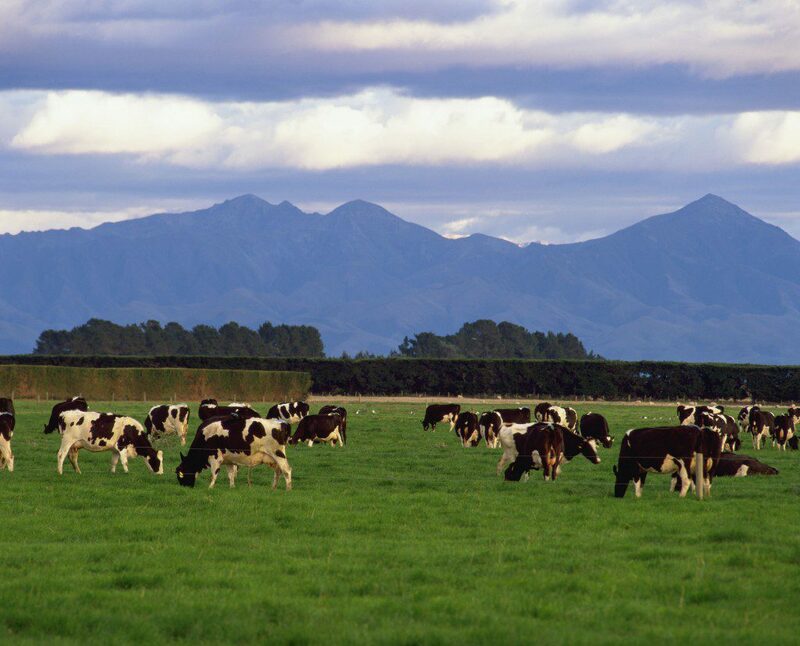 While Fonterra’s announcement that it is reducing its milk production forecast hit the headlines, another key from the dairy giant was the announcement that it was reducing the quantity of product offered on the GlobalDairyTrade (GDT) auction platform. 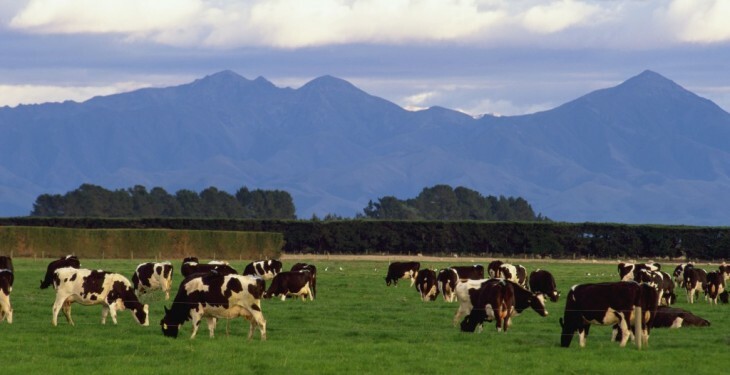 According to AgriHQ senior dairy analyst Susan Kilsby, the volume of Whole Milk Powder (WMP) offered by Fonterra on the GDT auction over the next six months will be cut by 24,470t to 135,680t, a drop of 15%. Kilsby said Fonterra had already been selling lower volumes of product on the GDT than in previous seasons as it tried to sell a greater portion of products through alternative channels generating higher returns. According to Kilsby in 2013, when New Zealand had its last major drought, Fonterra sold 152,750t of WMP on GDT during the February to July period – 11% more than the 135,680t it now planned to offer over the next six months. She says the reduction in WMP volumes on GDT would tighten the global market for WMP so prices were likely to rise in response. However, Kilsby also said prices of other dairy commodities were less likely to increase because of the large quantity of product entering global markets from Europe and the US.